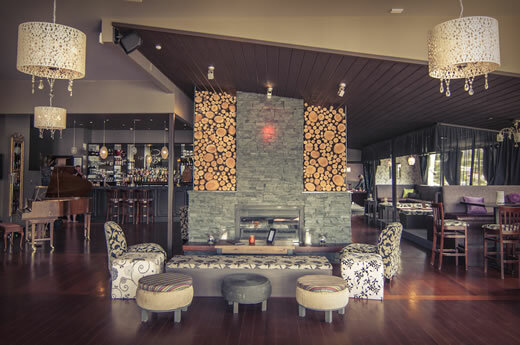 Situated overlooking the stunning Lake Wanaka and specialising in pre and post wedding drinks, engagement parties and receptions, Gin and Raspberry Boutique Bar offers the ideal venue for celebrating a wedding. 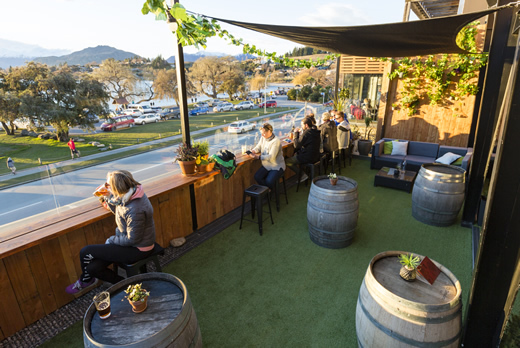 With no hire fee and two sized venue options we offer an affordable venue alternative in the popular Wanaka area. Our talented team of bar staff pride themselves on excellent mixology skills and will impress your guests with delicious cocktails and a high level of service. Our extensive bar holds an impressive selection of local, national and international beers, wines and spirits. Catering is available in a grazing table style with delicious options from just $10pp. Need help planning theming, hire or reccommendations of local suppliers? We are here to help - contact our friendly team for a chat today and start planning your Wanaka wedding event.